We Freezer Meal Frenzy staffers are always happy to eat our vegetables. We’re big fans of zucchini, and we love eggplant and red peppers as well. 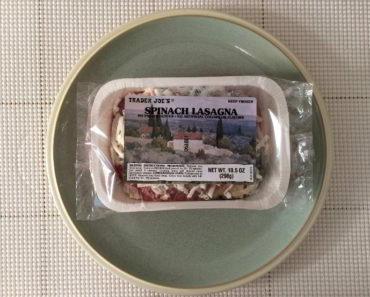 Trader Joe’s Misto Alla Griglia won’t impress veggie-haters, but it’s the kind of food that makes vegetarian mouths water. 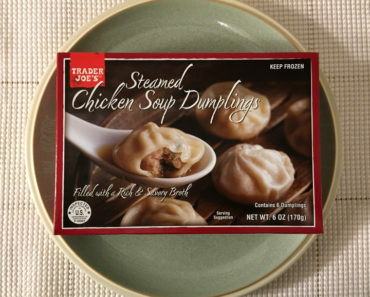 While most of the frozen foods we review are simple to prepare, this dish doesn’t need to be cooked at all. It only comes with defrosting instructions; it’s intended to be served cold. 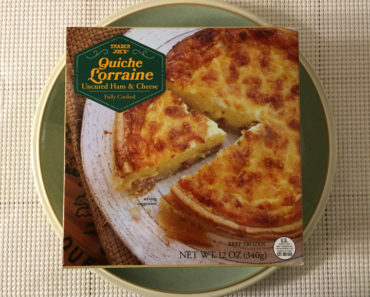 That said, if you’re craving hot food, we’ve confirmed that this also tastes great when heated in a skillet for about five minutes. No matter how you prepare this vegetable dish, you don’t have much work ahead of you. 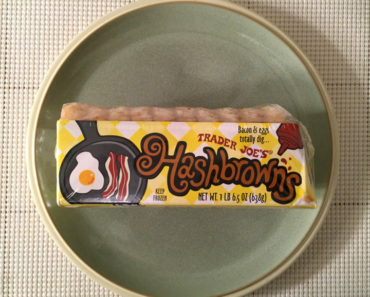 Trader Joe’s claims that there are four servings in a bag, but we don’t see how that’s possible. The image below shows the entire contents of our bag. 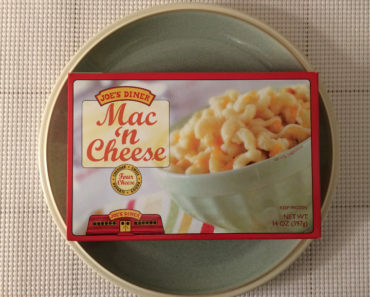 Even though this is intended to be a side dish, it’s hard to imagine getting more than two servings from one bag. That said, the chunks of eggplant and zucchini are thick and substantial. Even though this is just a pile of grilled veggies, we found it to be pretty filling. 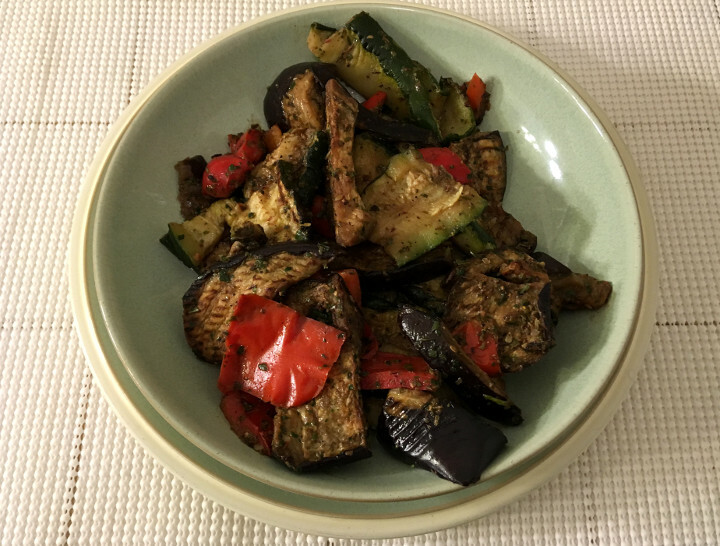 This is a simple dish; it’s really just vegetables, oil and vinegar, and select seasonings. That said, it isn’t plain at all. Because the veggies have all been marinated, they have plenty of favor. We found the oil and vinegar combo to be very refreshing, and spices like garlic and oregano only make the dish tastier. This is a great alternative to a salad, and it could also be used as filling for a wrap or a sandwich. 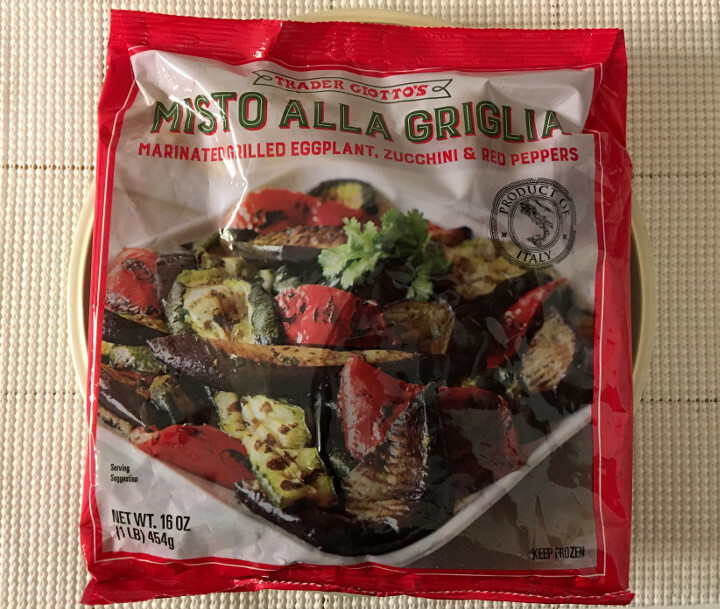 If you love vegetables as much as we do, you’ll find a lot to like about Trader Joe’s Misto Alla Griglia. The serving sizes might be off, but the veggies taste fresh and delicious. 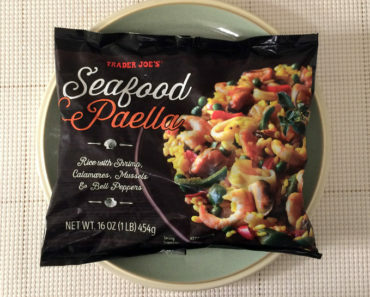 Why go through the trouble of heating up the grill when you can just open one of these bags and dig in? 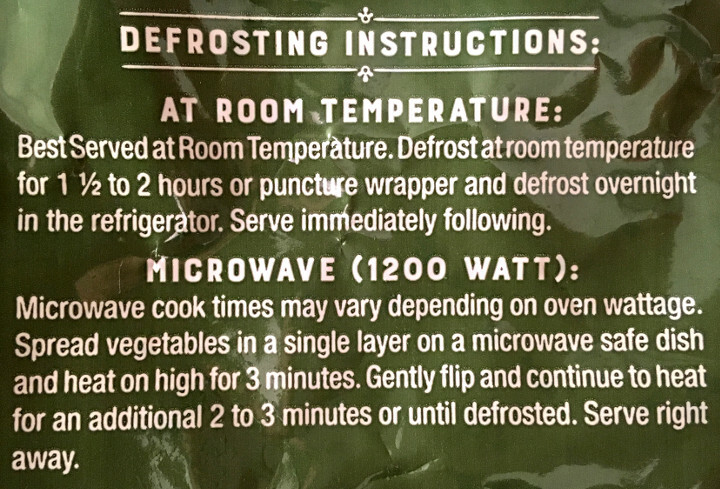 To learn more about the nutrition content or ingredients in this Trader Joe’s veggie mix, check out our package scans below.